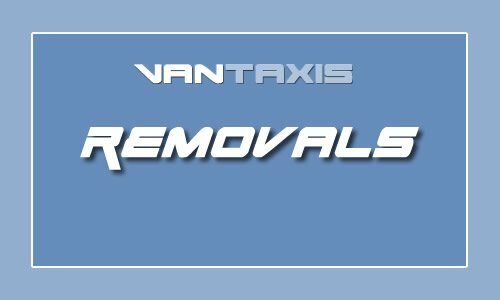 If you are looking for a professional, efficient and experienced removal company, look no further. We are confident that if you call other removal companies, you will not find movers that can offer the same price and excellent service. It does not matter if you are moving locally or to another country; we always provide the highest level of service. We offer a bespoke solution for all your business courier requirements. Our competitive rates are among the best available and the quality of our service is second to none. With couriers available through out the UK collecting your urgent consignments. 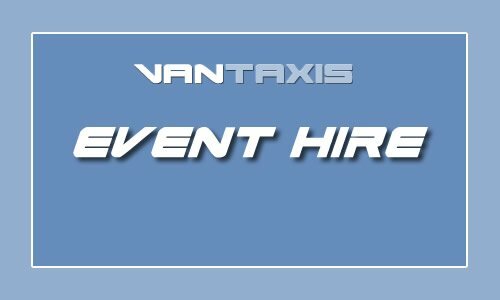 Exhibitions - Conferences - Events - Our Man and Van service deliver to all Exhibition Halls in Manchester and the UK. We have trolleys for the long walks transferring your goods safely and securely from the van to the stand. Excel, Olympia, Business design centre, GMEX NEC, etc. 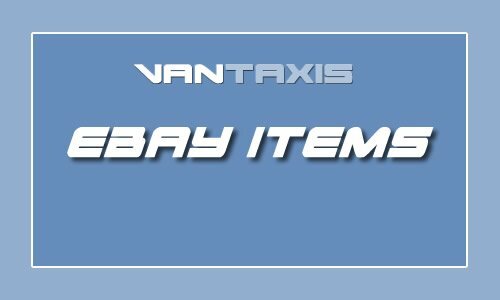 Have you recently bought or sold a large/heavy item on eBay or another online auction service that doesn’t offer a delivery service as standard? Big or heavy items such as couches, motorbikes, kitchen appliances etc can be difficult to transport without the correct man power and equipment. 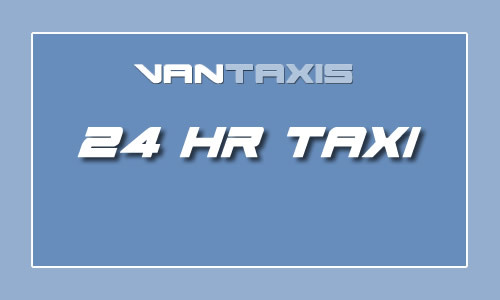 Get in touch with Vantaxis, we are sure we can help. You can store your goods or possessions from as little as a week for as long as you need. 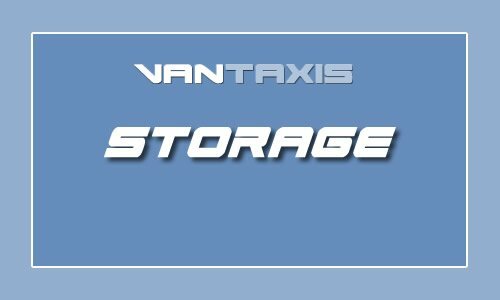 Storage rooms can be booked in advance to make sure the size you require is available on the day you need it. You can also easily switch to a smaller or larger room whilst in storage if you need to. Self storage at Safestore is flexible, secure and hassle free. 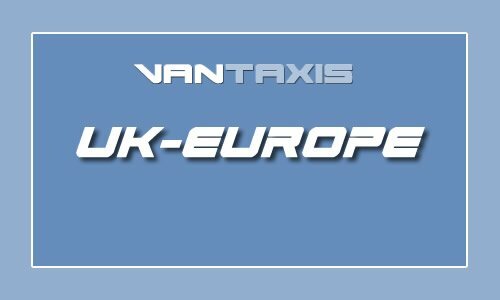 Passenger Vehicles 1-8 passengers Taxicode is the premier choice for pre-booked B2B ground transport - when time is of the essence, customers can use Taxicode's pre-booked service to book journeys, saving both money and time. 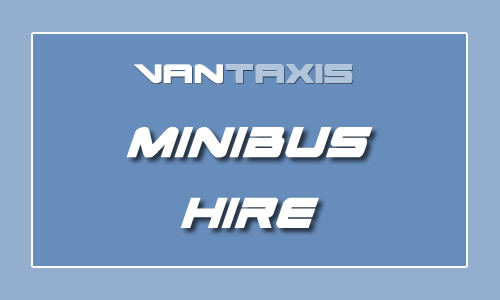 We have teamed with Abbey travel who operate a Minibus Hire & Coach Hire service - 24 hours a day. 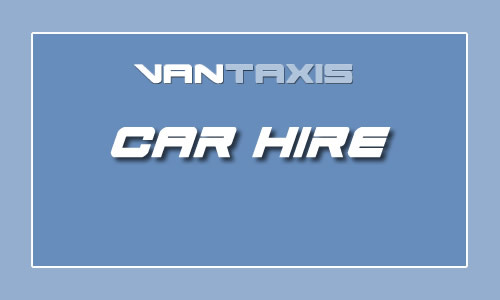 We pride ourselves on being able to offer the highest level of service at the most reasonable prices.